Please see below for essential registration and race entry information. Race entry is $275 for the 100-mile race and $250 for the 100km race. *Early registration, general registration, and lottery for both distances will be completed simultaneously. Further information regarding early VT100 registration and who qualifies is here. June 1: 100-mile runners must submit qualifier information. June 1: The last day to withdraw from the race and receive a partial refund. June 15: All runners must submit volunteer service information or pay the volunteer buy out. Further information regarding each of these topics is below. 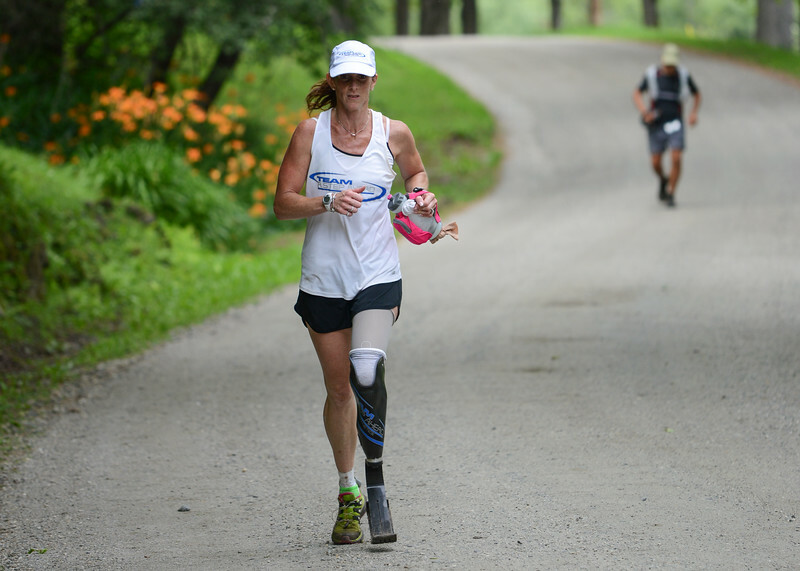 There are separate divisions and awards for Solo Runners and Athletes With Disabilities. See the Runner’s Handbook for specific information about divisions and awards. 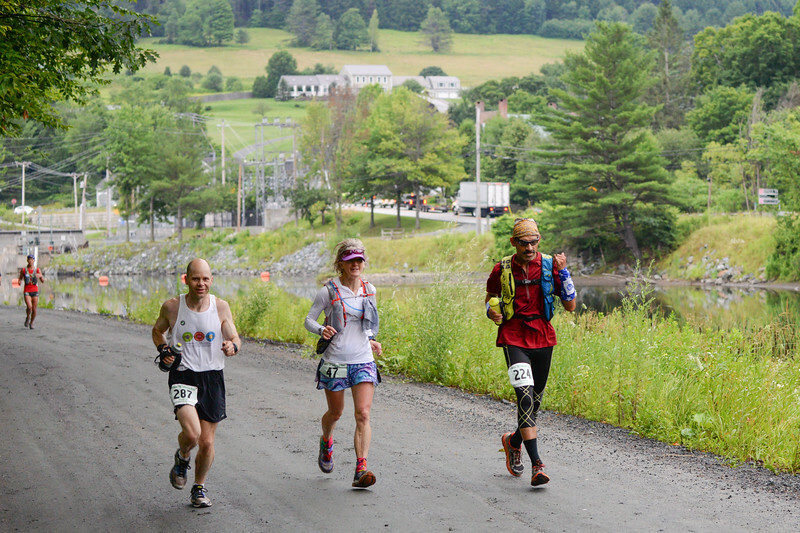 Deepening our commitment to adaptive sports, the 2017 VT100 was the first trail ultra ever to recognize mobility and visually impaired athletes in their own division. Please find additional information on the AWD program here. 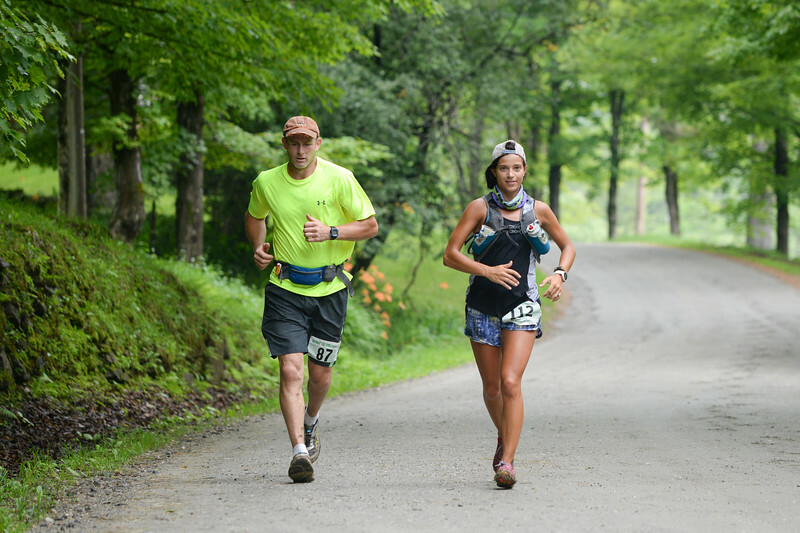 The VT100 reserves race entries for Team Run to Empower, participants who commit to fundraising a minimum of $1,500 for Vermont Adaptive Ski & Sports. Email the RD for further info regarding this program. 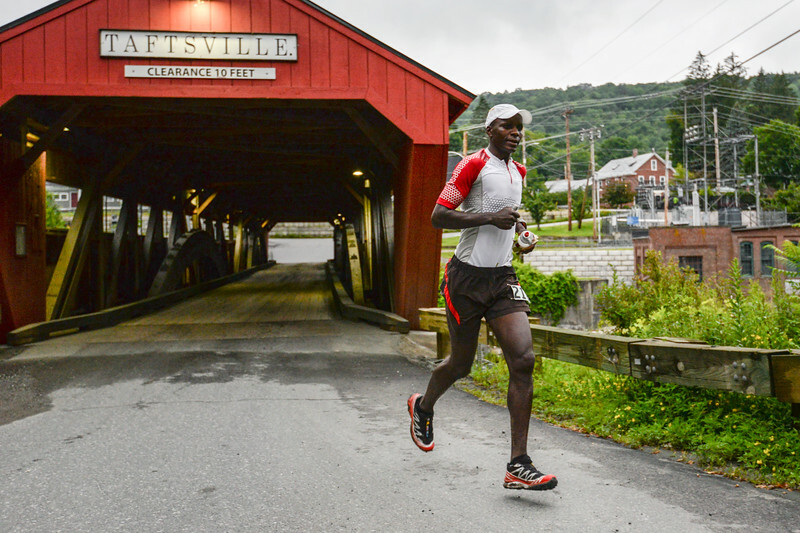 The VT100 requires that all 100-mile entrants complete a *qualifying race. *Runners must have completed a 50-mile race in under 12 hours (after January 1, 2018), a 100km race in under 16 hours (after January 1, 2018), or a 100-mile race in under 30 hours (after July 15, 2017). 100-mile runners must submit their qualifier information here by June 1 or they will not be permitted to run. There is no qualifier to run in our 100km race. All runners (100km & 100-mile) must complete at least 8 hours of volunteer service to the greater running community in order to participate in the event. Service must have been completed within a year of the VT100. Completing maintenance on a running trail. *We will accept volunteer work at other (road) running events, or volunteering for an adaptive sports program. Crewing and pacing DOES NOT COUNT towards the volunteer requirement. Service requirements must be submitted by June 15 here. If volunteering is a hardship, you may buyout of the volunteer requirement here. As runners withdraw from the race, the top waitlisted runner will automatically be moved into the race and their credit card charged race fees. 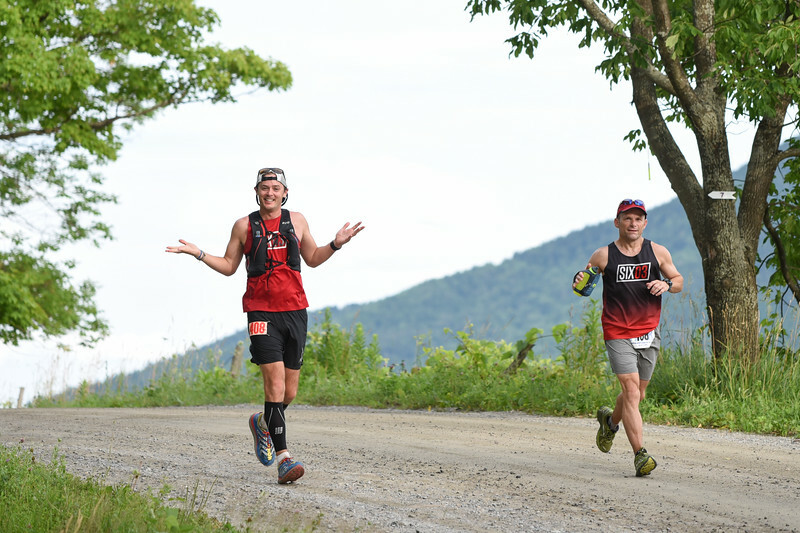 The VT100 will offer registered entrants a partial refund of $100 until June 1, 2019. Please email the RD to officially withdraw your entry and ask for a refund. We do not defer entries to next year’s race. A participant who pays the buy out fee and who officially withdraws by June 1, 2019 can be refunded $100 of that fee as well. The documents have two tabs at the bottom-one registered, one wait list. We encourage all runners to fundraise for Vermont Adaptive Ski & Sports. Please visit our Fundraising page for more information. *Our top 10 fundraisers will earn bib #1 through bib #10 for this year’s race.